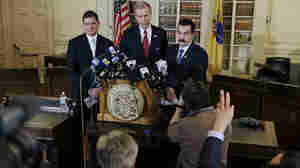 May 4, 2015  Bridget Anne Kelly and Bill Baroni are each charged with nine counts in connection with the political scandal in New Jersey. 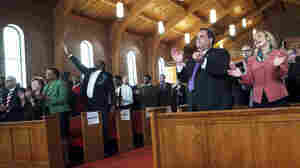 They were released on $150,000 bond. 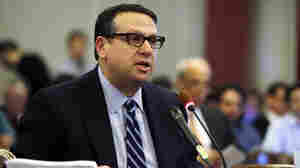 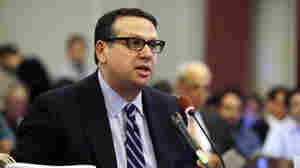 May 1, 2015  Former Port Authority official David Wildstein pleaded guilty to two counts of conspiracy in the "Bridgegate" scandal. 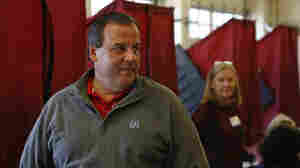 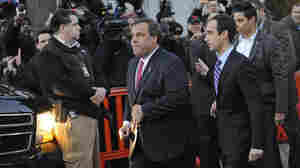 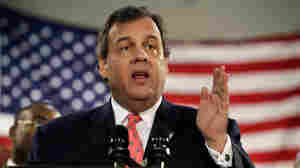 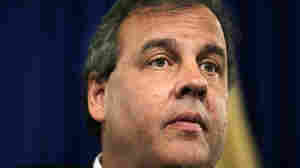 Also, a grand jury unsealed indictments against two other former Christie aides. 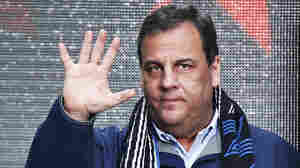 December 5, 2014  The report, however, found that two former aides acted with "perceived impunity" when they ordered the shutdown of some lanes of the George Washington Bridge last year.